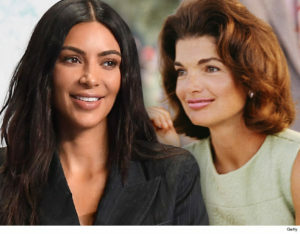 Kim Kardashian has secretly bid on and won one of the legendary First Lady’s super-expensive timepieces. Christie’s expected the watch to pull in $120,000 … but Kim’s winning bid was $379,500! 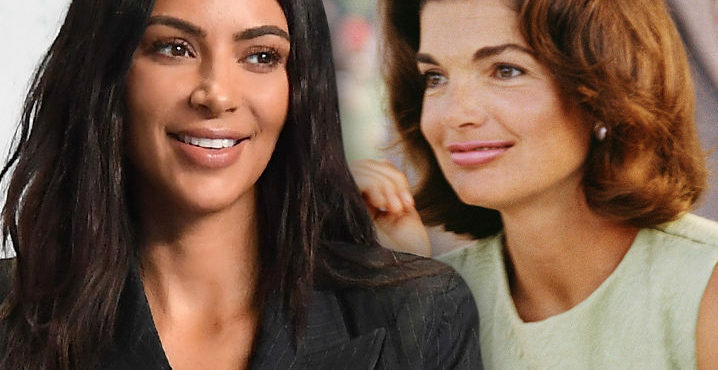 Jackie’s Cartier was acquired when she was First Lady — just months before JFK was assassinated. It’s engraved February 23, 1963. She got it as a gift from brother-in-law Prince Stanislaw “Stas” Radziwill. Kim has vowed not to be flashy since she was robbed in Paris last October. This watch has no diamonds and the design is actually understated. On June 21st a collector snagged a Rolex Daytona Ref. 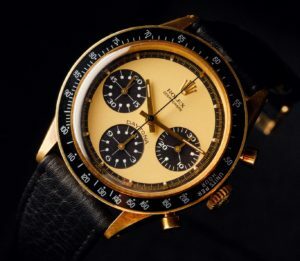 6264.for the price of $871,500 The watch in question has the sought-after “Paul Newman” dial design made famous by the actor. The watch has a gold case and, more notably, has a “lemon” dial, nicknamed for its yellow hue. Only a handful of lemon dial reference 6264 Paul Newmans are publicly known to exist. Not a lot is known about this watch, apart from the fact that it was probably given to the mathematician in 1931 in Los Angeles – as the engraving tells. In 1923, the NY Yankees won the franchise’s very first World Series. 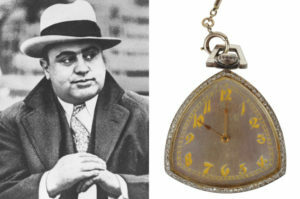 Babe Ruth was awarded this Gruen Verithin pocket watch. The five-sided case is made with 14 carat gold and is heavily engraved with a game of baseball, Babe Ruth’s name, Yankees and World’s Champions 1923. 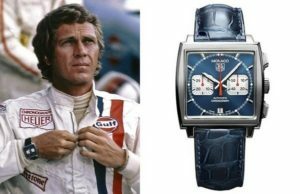 McQueen actually wore four Heuer Monaco’s during the production of the movie Le Mans. This particular piece was worn by the actor during the still photography and promotional shots for the movie. 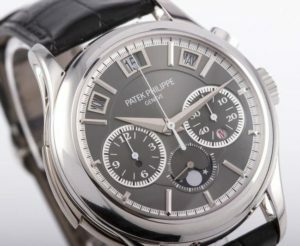 The watch is a true grand complication Patek Philippe wristwatch—a reference 5208P. The 5208P is one of the most complicated watches Patek has ever made, and it includes a minute repeater, a mono-pusher chronograph, and an instantaneous perpetual calendar. It is one of the most impressive wristwatches in the world, and also one of the most expensive—it costs roughly 980,000 CHF and is offered only to top clients of the brand by application. The 5208P is an extremely complicated watch with features like a minute repeater (the watch will chime on demand when a button is pressed), a chronograph (a stopwatch), and a perpetual calendar, which takes leap years into account. Stay Tuned to see what this beauty sells for!! Entertaining and educational as always Mark. Thanks! Great info, thanks again Mark!!!!! What some people pay for history. I would buy one of your watches. Such good reading. Thanx Mark! 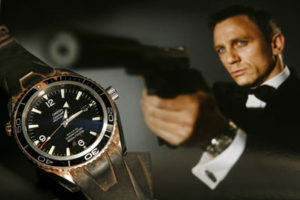 You the only Watchmaster that will ever work on my Rolex Submariner. very interesting information Thanks again. Thanks Mark! I wondered who bought Jackie K’s watch. Kim K. leaving all her bling off?!?! Nah, won’t happen! Amazing how a watch owned by a celebrity can bring so many times its intrinsic value – and the owner will not know who bought it until the auction is over. I still cringe a bit thinking of a Kardashian wearing Mts. Kennedy’s Cartier. Amazing how a watch owned by a celebrity can bring so many times its intrinsic value – and the owner will not know who bought it until the auction is over. I still cringe a bit thinking of Kim Kardashian wearing Mts. 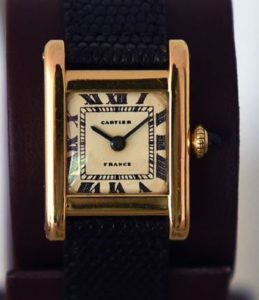 Kennedy’s Cartier. 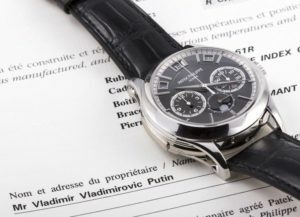 Do you think President Trump will bid on the Putin Patek Philippe?? ?